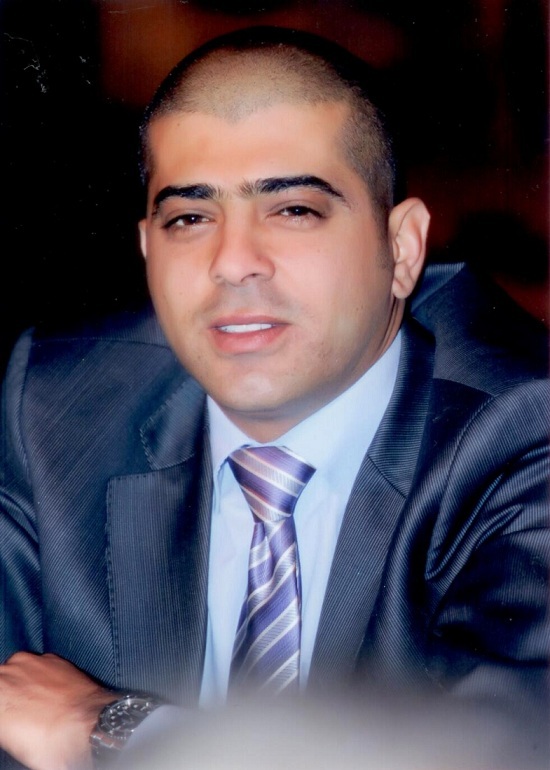 Trust for Logistic Services Co.
Shweikini Group was established in Aqaba / Jordan by Mr. Ahmad G. Shweikini in 2011, to embrace Shweikini companies under one umbrella. Mr. Ahmad’s father has started the buisness back in 1958, under the name of Jordan Maritime Industries Company (JMICO) , the company is still active in management buisness. The family has carried the buisness into new levels,and they sustain a great reputation in the private and public sectors, Also, the company has a great relations with United States Department of Defense sectors. During the past, the company had an excellent performance serving community in public and private sectors. The credibility of the SHWEIKINI brand is growing and our financial performance trends are positive across the board. Our technical capabilities are expanding and our performance is growing by the day. In an intensely competitive industry and amid challenging global economic conditions, SHWEIKINI is steadily moving forward. We have a successful future ahead and invite you to join us.